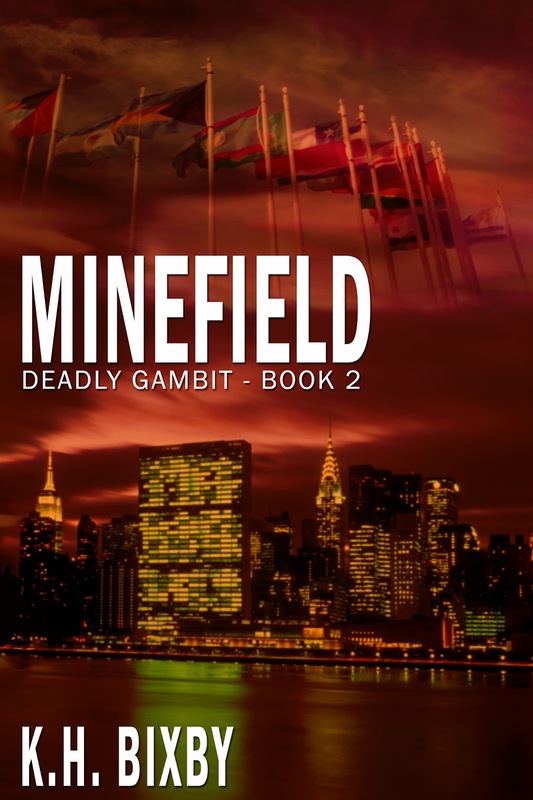 Hi there,I check your blog named “MINEFIELD A THRILLER – Defining Ways” regularly.Your writing style is witty, keep doing what you’re doing! And you can look our website about تحميل اغاني. 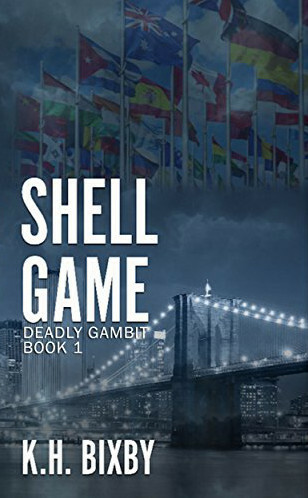 I am hosting another author. this is not my writing. Thank you for dropping by.